Here's something which you really don't see being sold often in Australia. 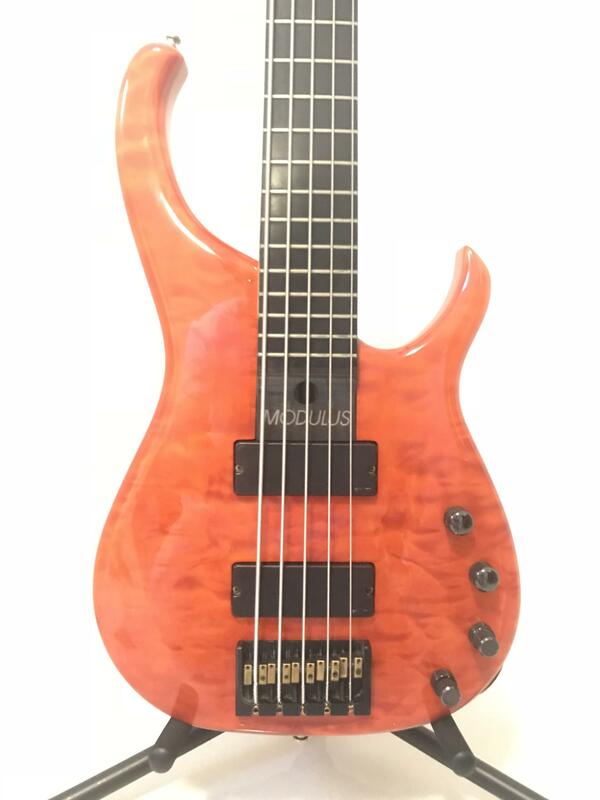 For sale is my 1999 Modulus Graphite Quantum 5. 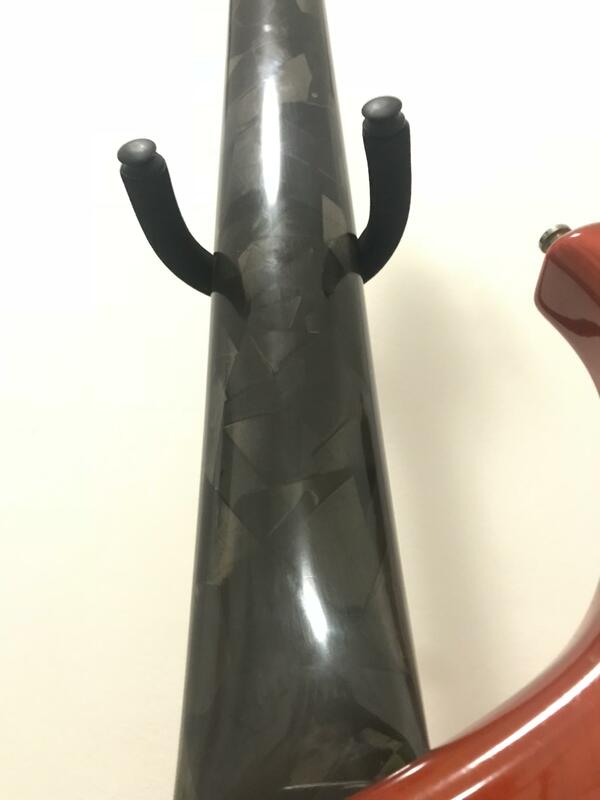 It features a beautiful carbon fiber neck, which not only looks amazing but really adds a special flavour to the tone of the bass. 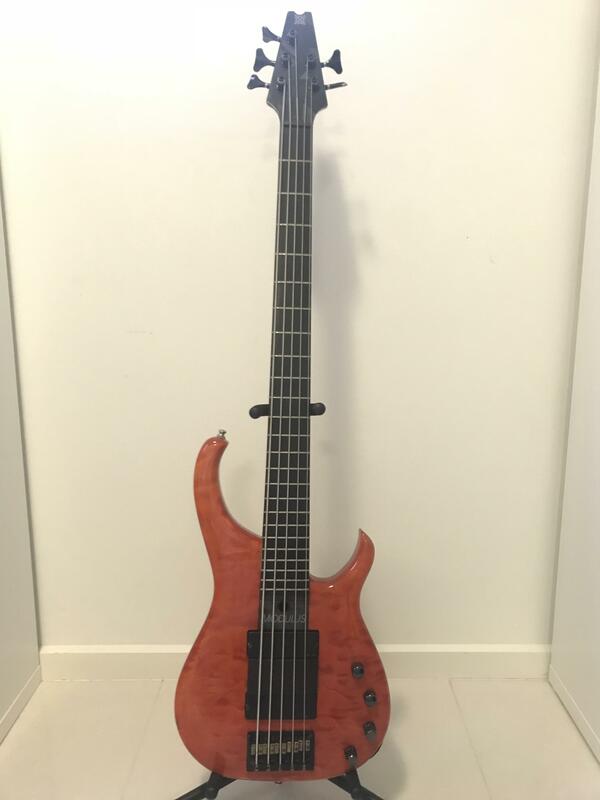 The tone is not like any other bass I've owned or heard - it's very articulate and well balanced as you'd expect from a high end bass of this caliber, but it's also very hi-fi and modern in a very good way. It's a super fun bass to play! Condition-wise, it's got some dings and signs of ageing which are shown in the pictures below, but in no way affecting the playing. 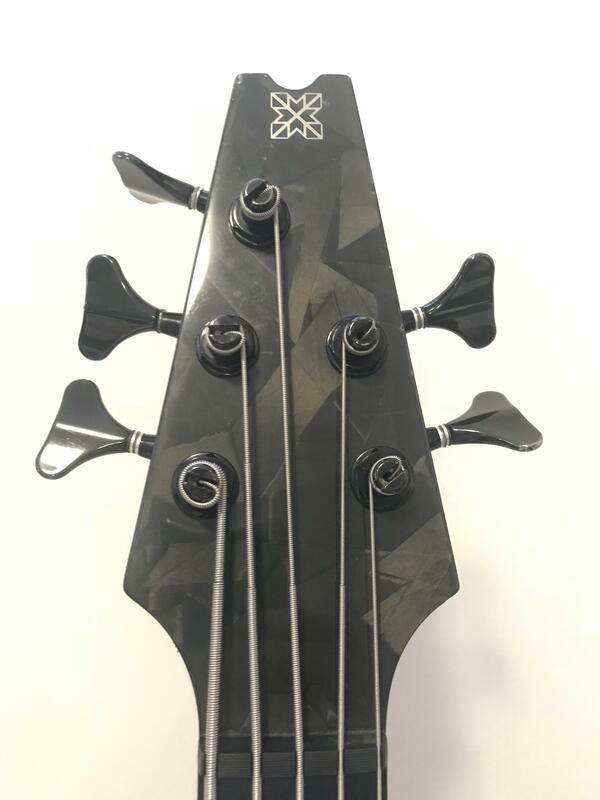 For more information on these basses, check out the official site: https://www.modulusgraphite.com/quantum/. 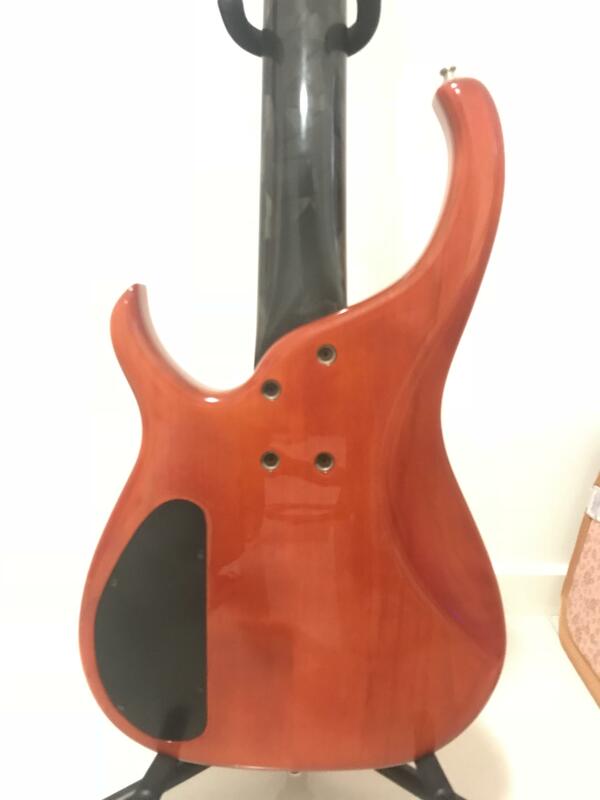 The street price for these start at 4,899 USD brand new, and with the upgrades it has (Quilted Maple top and Trans amber finish), it goes for around 6,000 USD (~8,300 AUD). Prefer local pickup in Sydney but can also post elsewhere at the buyer's expense. Also included is the custom finger ramp. Last edited by swalexbass on 03 Dec 2018, 17:30, edited 10 times in total. Re: [FS] Modulus Graphite Quantum 5! Good luck with the sale - keep em coming! Oh I had one of these a long time ago, a little more yellow in colour. Absolutely beautiful bass. Defo a regrettable sale...... Glwts! Thanks man! Btw, are you friends with Gerard the keyboardist? Thanks! It certainly is a great bass indeed! Don't think I know Gerard the keyboardist....is he in Brisbane/Gold Coast? Re: [FS] Modulus Graphite Quantum 5! Price Drop to $3099! Price drop to $3099 to clear. Big final price drop to $2,799 on this bad boy. I am thinning the herd before my house move early next year! It's a ridiculous price for a Modulus Q5 with these specifications. Won't be able to do any cheaper than this, so no more negotiations from this point on, thanks. Bump. 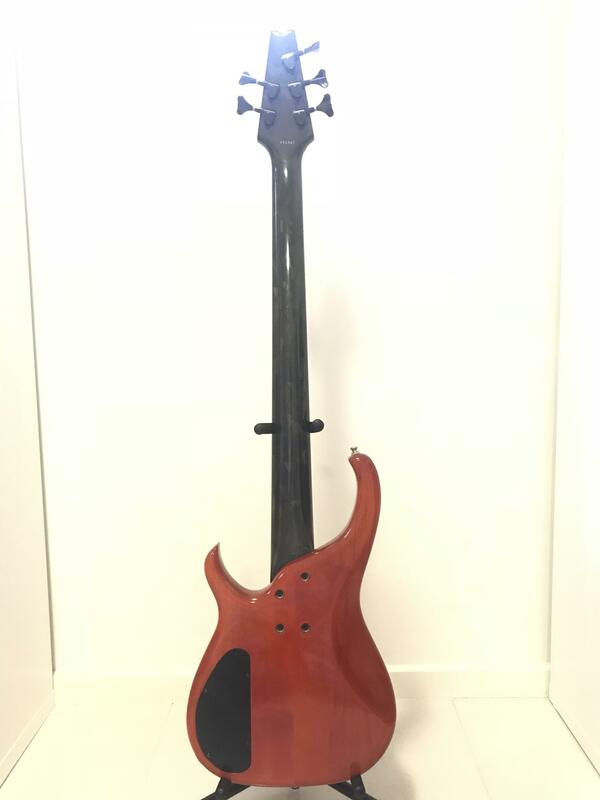 Can't believe it's still here at this price, someone is going to be really happy with this bass. 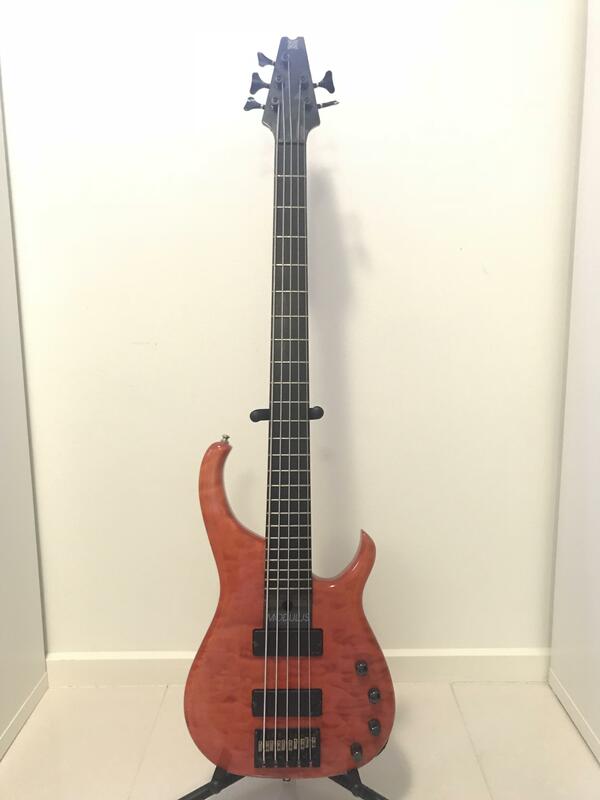 This is the lowest price you will ever see it in Ozbass ever. Final price drop to $2,450. This instrument doesn't deserve this price tag, but gonna throw it out there one last time before withdrawing.